Hang out with M. Swift every Saturday as he discusses comic books from days past, indie comics, and fantasy/sci-fi books! Feel free to suggest a comic or storyline for the host to check out and possibly talk about in a future episode! 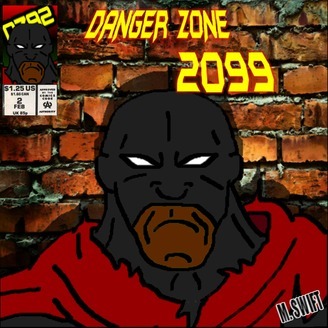 Follow M. Swift on Twitter @MetalSwift or the show at @DangerZone92Pod. 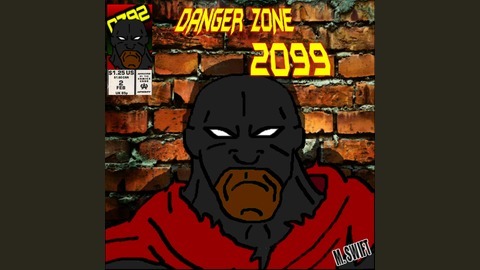 In this Annual edition of DZ 2099 , M. Swift tells you why Judas Priest deserves a comic book series! He goes into his favorite Priest characters and includes some cover songs. Check below for bands mentioned.